If the North American PlayStation Store sale doesn’t offer anything of interest to you, then you might want to check out the latest European sale. 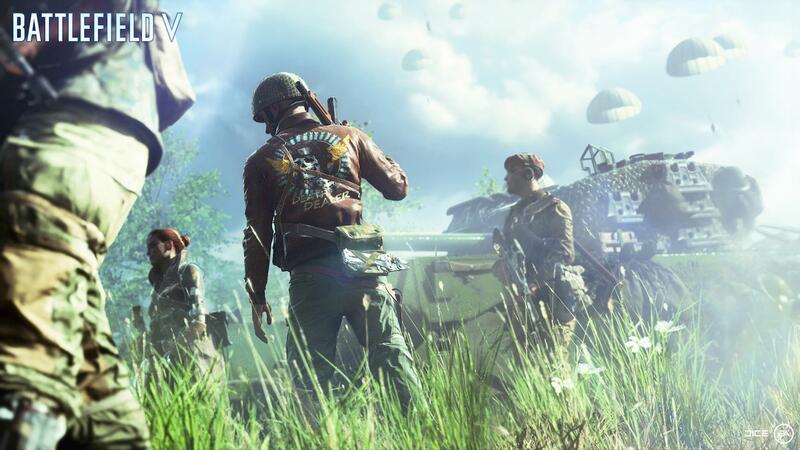 The store across the pond is offering discounts on blockbuster titles like Battlefield V and Red Dead Redemption 2, fighting games, the LEGO franchise, and more. Share your picks with us below!